You take the damn strawberries. Oh, and you make strawberry lemonade out of it, yeah. I think one of the advantages of being a single girl is the ability to be exposed to so many great opportunities, experiences and things that don’t require anyone’s permission. You just do. You just go. So, when a couple of opportunities came up this year to travel… I just had to say yes. Last week I booked my ticket to Italy. Italy in late April/early May. 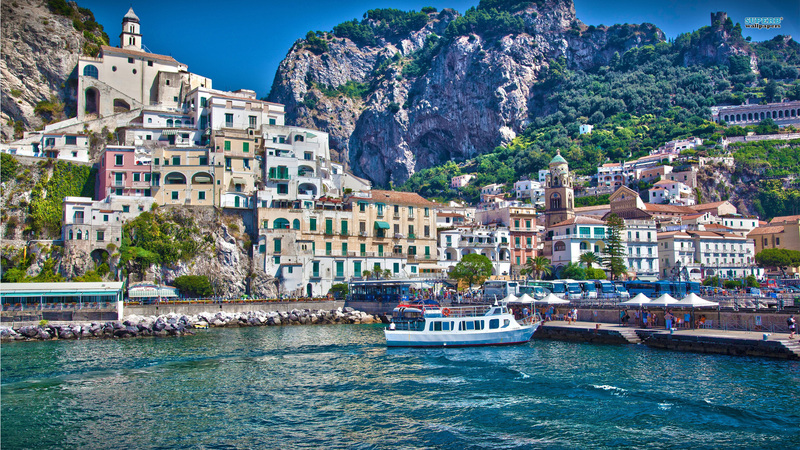 Tuscany, Amalfi and Rome. You think that would be great in itself. 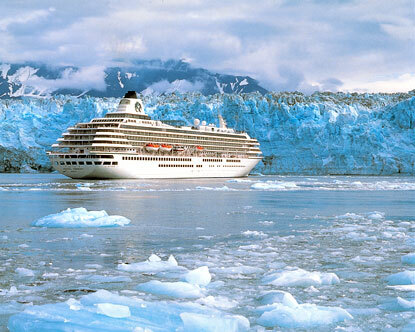 Then the ol’ fam stepped in and offered up a free Alaskan cruise. Come Labor Day, I will be back in the 49th United State watching glaciers grip the sides of mountains and bears catching fish. But wait, no… one more for you. A chance popped up for some time in Buenos Aires, Argentina. I’ve never been to South America… so this would be a first for me. You all know I love travel, and now, even more opportunities…. Traveling is bliss to me. It is an education and exposure; as internal an exploration as it is external. I am so so blessed to have the opportunity, the means, and the vacation time to have it in my life. It expands my mind farther than I already thought possible. What is your bliss? Are you following it? Are you getting those amazing opportunities that seem to be right in line with everything that you love? Take advantage of those magnificent opportunities; after all, with all those lemons being hurled out there, how often does life lob you a strawberry? Take it and run with it!! 3. In a large pitcher, combine strawberry puree, simple syrup and lemon juice. If using the vodka, add it to the pitcher and stir to combine. 4. Add 4-6 cups of cold water. The amount of water you use will depend on your taste, so add as little or as much as you want to achieve your perfect sweet/tart balance. 5. Serve over ice. If desired, garnish with fresh strawberries and lemon slices. P.S. Some of you have been asking if I will be recapping The Bachelor this season… and I’ve opted to not recap this go-round. We’ll see how it goes. If I can’t help myself then I’ll start posting… but I’m three weeks behind!